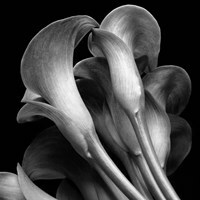 The thing about flowers is that they are beautiful regardless of species and they have the uncanny ability of bringing the room to life, no matter how cold. 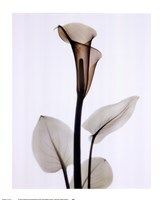 While having some flowers in a vase is always a good choice, people can go a step further and also decorate their walls with Calla Lily Prints to maximize the visual impact. 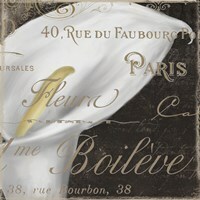 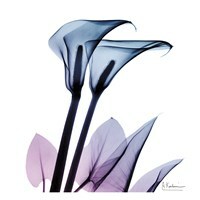 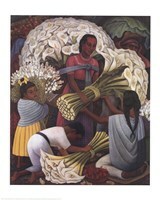 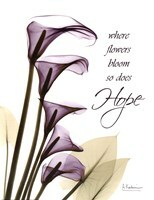 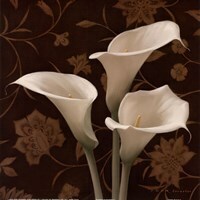 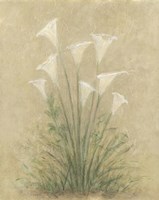 FulcrumGallery.com will come to the rescue of those warning the market for such artwork and have no idea where to find paintings dedicated to the particular type of Lily. 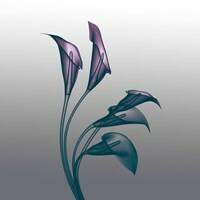 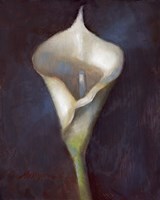 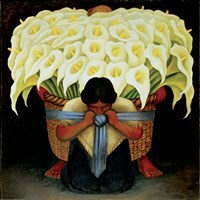 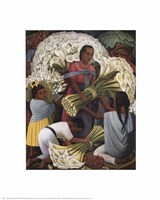 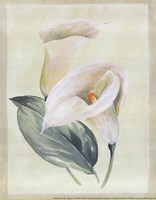 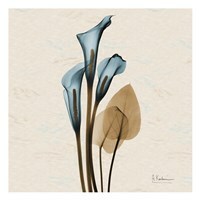 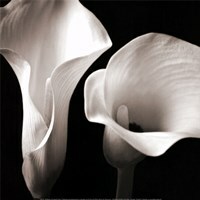 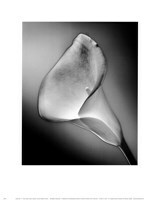 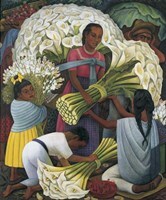 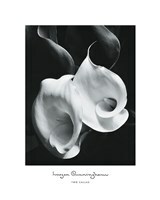 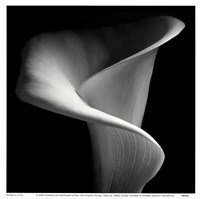 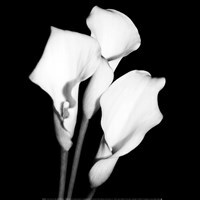 FulcrumGallery.com has ample coverage for this exotic plants and there are Calla Lily paintings to choose from, as well as drawings and photographs. 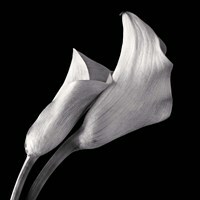 The former are the best choice for those who are less interested in the details and will prefer the personal touch given by a skilled artist. 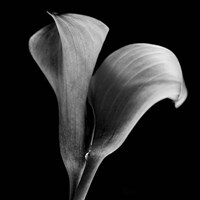 On the other hand, if you hope to capture the very essence of the beautiful flower, then will probably choose to purchase the Calla Lily photographs which are available in high-resolution format.